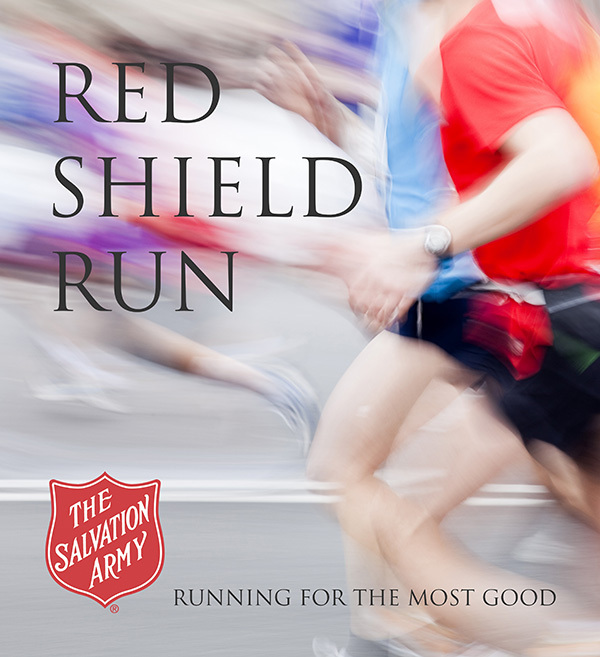 J oin us for our annual Red Shield Run, to benefit the work of The Salvation Army of Michigan City. Get fit while helping us give hope to those in need in our community. Registration includes a t-shirt, medals for winners in each age group and trophies for the first overall male/female winners. The road race begins and ends at Krueger Middle School, and continues along Springland Avenue, circling through beautiful Pottawattomie Park. For details, contact Jessica O'Brien at jessica_obrien@usc.salvationarmy.org or by phone at (219) 874-6885.